At the country’s No. 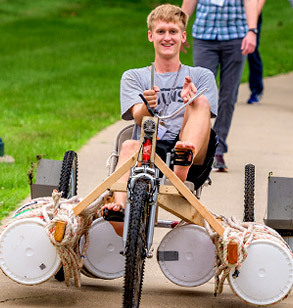 1 undergraduate engineering college, we’re as excited about math and science as you are. 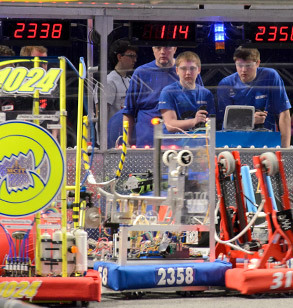 So if you’re looking for a place where people nerd out on all things STEM, you’ve found it! 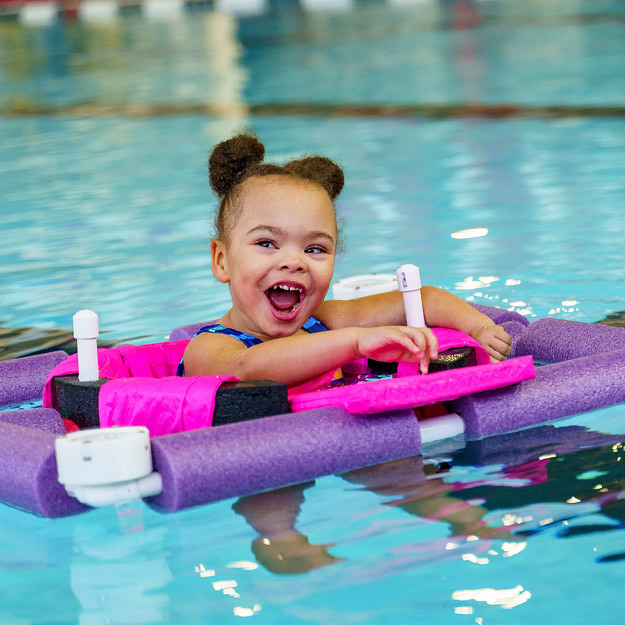 Check out some of our programs and events below. 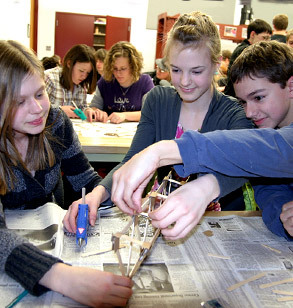 Where can students grades 3 and up experience the awesomeness of hands-on STEM projects in a fun, engaging environment? Explore Engineering! These interactive events are offered at no cost, and are open to the public. 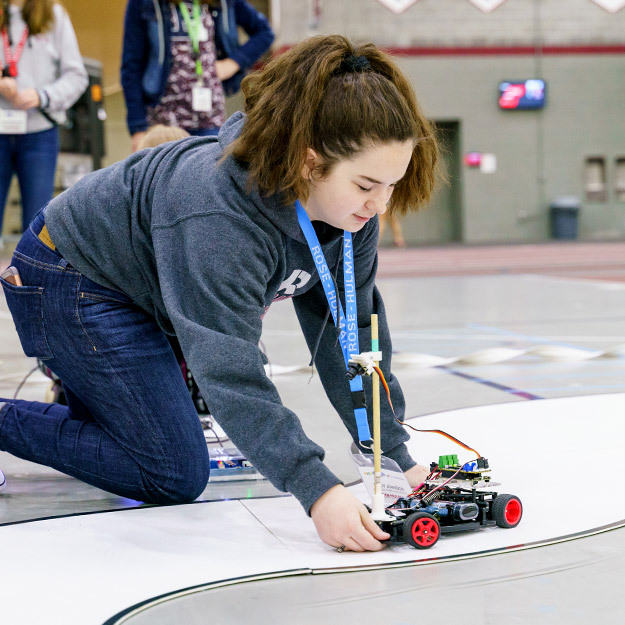 Our Robotics team members serve as mentors for local students as they learn science, engineering and technology skills, while preparing and competing in a FIRST Robotics competition. 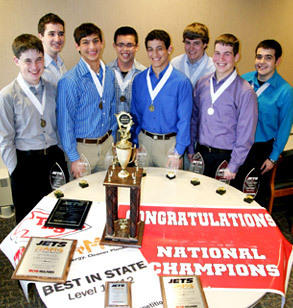 Tests of Engineering Aptitude, Mathematics, and Science (TEAMS) is an annual one-day competition for middle and high school students that challenges you to apply math and science knowledge in practical, creative ways to solve real-world engineering challenges. 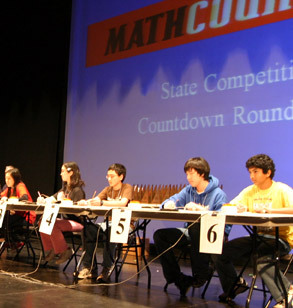 Our professors are involved in several middle and high school level mathematics contests—some hosted right here on our campus--including our annual Rose-Hulman High School Contest and the MATHCOUNTS regionals. 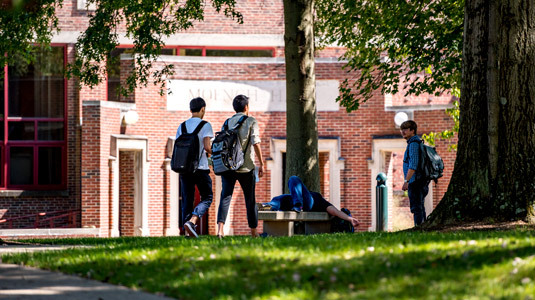 For more than 50 years, Operation Catapult has been providing a unique summer program for high school students who have completed their junior year. 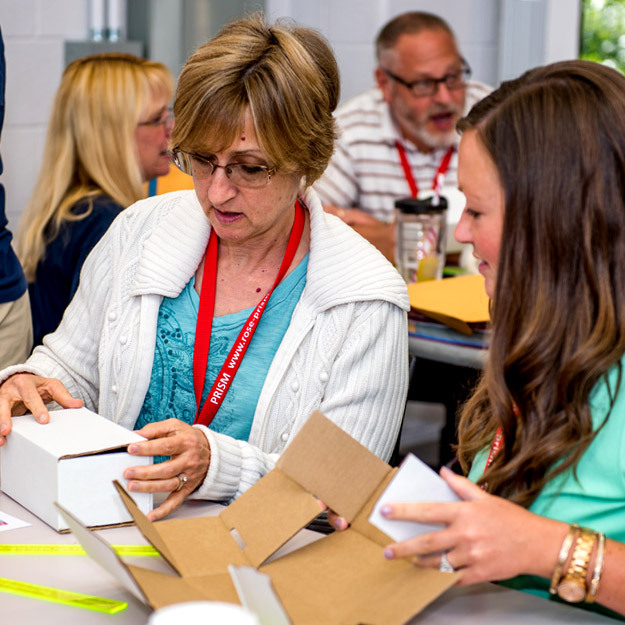 This 2-1/2 week residential program will give you the opportunity to interact with our dedicated professors as you work with a team to tackle a project of your choosing. Put your design skills to the test and have fun doing it in this competition for high school and college students. 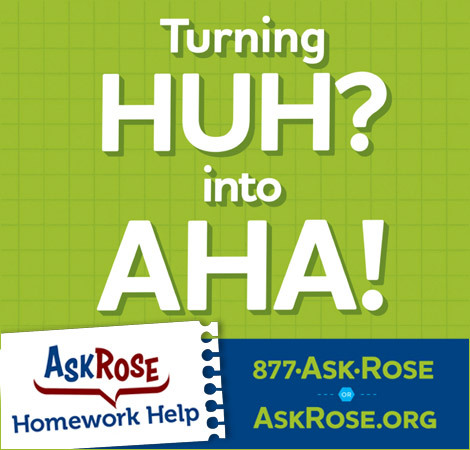 For 25 years, the Homework Hotline has been providing an academic lifeline to Indiana students in grades 6-12 with free math and science tutoring. 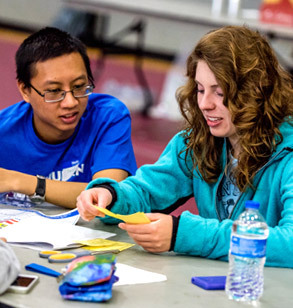 Its tutors are Rose-Hulman students who can help your students understand STEM concepts through friendly, one-on-one tutoring sessions via phone or live chat. 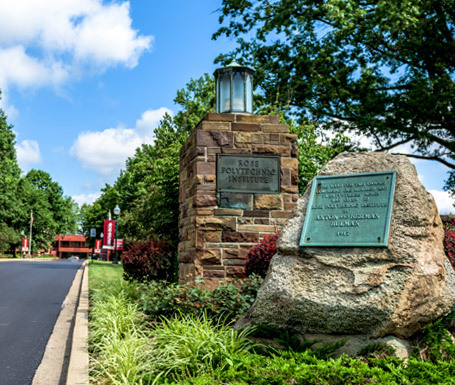 See some other ways our campus community is making an impact. 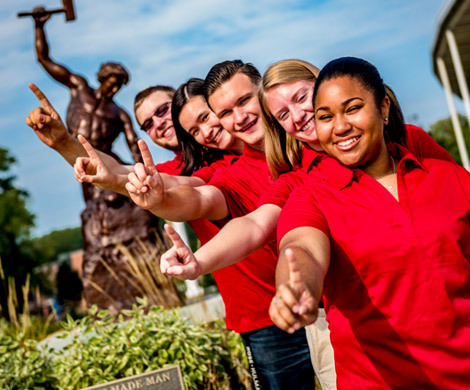 Curious about Rose-Hulman? 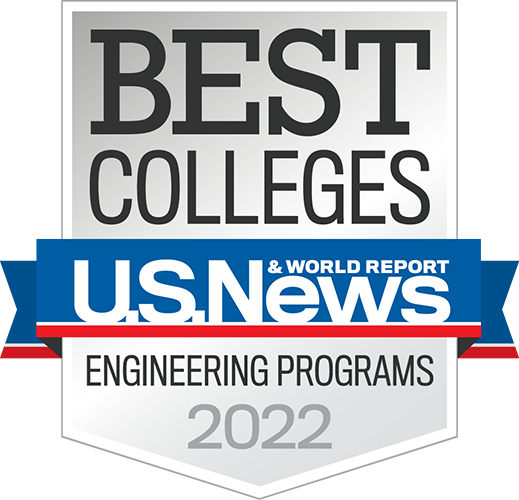 Schedule a visit and see the nation’s #1 undergraduate engineering college for yourself.